you probably have ten other things on your mind while you are reading this; your manicure appointment, picking up your laundry and maybe shopping sometime later. There are so many things you have to take care of and with so much to do in so less time, you hardly get time for yourself. But life doesn’t have to be a hectic rollercoaster ride and especially when you have a mini helper in your pocket. 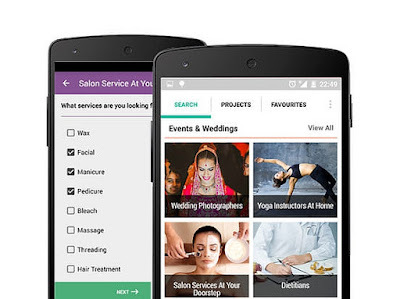 there are many android apps that can solve half of your problems in a jiffy, here are few of them that you might like. need a car to explore the city? 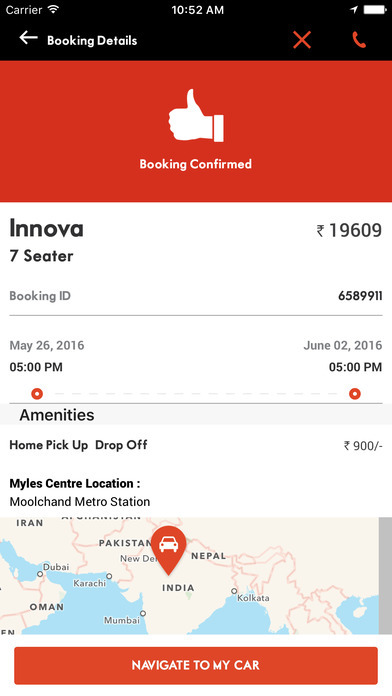 Myles is the app that lets you rent a car to drive around in few clicks. You can go anywhere you like and the kilometers don’t count. With this app, you will not have to depend on others to go anywhere. 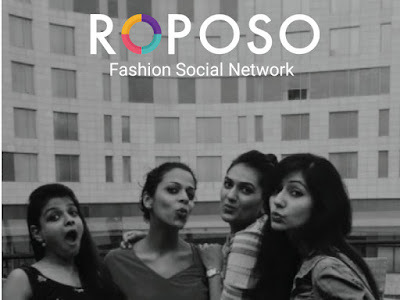 Roposo is an app that lets you stay updated with the latest trends in fashion and lifestyle. You can share your fashion stories and make a list of products or stories that you like. Also, you can follow the people whose styles you like. You don’t need to record phone numbers of plumbers, electricians and photographers in your diary ever again; UrbanClap provides you with all the services you might need from repairs to instructors in few steps. 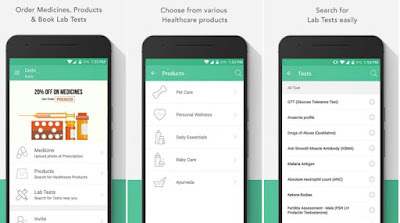 It is a handy app for those who don’t have a pharmaceutical or healthcare store near their house. 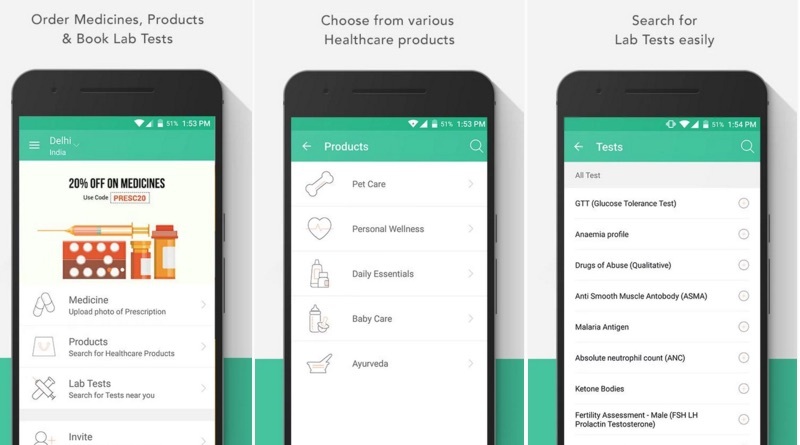 Pluss is an app that provides you healthcare and pharmaceutical products and deliver it to your house. you can easily place an order and the stores associated with delivering the products are trustworthy. Timesaverz is your solution to any household problem that may come your way. You can call an electrician, carpenter, plumber and even the laundry service in few minutes. 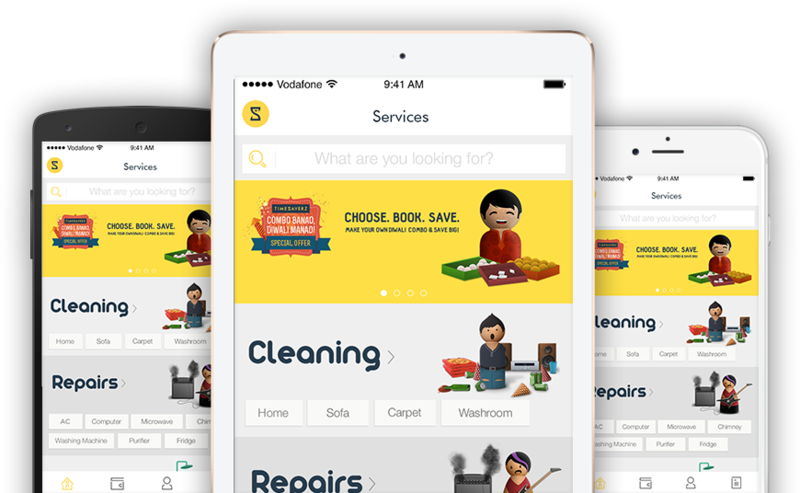 With the app, household maintenance will become twice as easy. Visit owogroup.com to buy latest mobile phone accessories at best prices.